It is knotted by fabric strips. 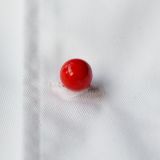 The material of strips is T/C 65/35 twill as the fabric as the chef uniforms. 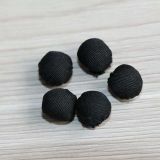 The sizes are 13mm head*50mm tail, 15mm head*50mm tail, 17mm head*50mm tail, 18mm head*50mm tail. 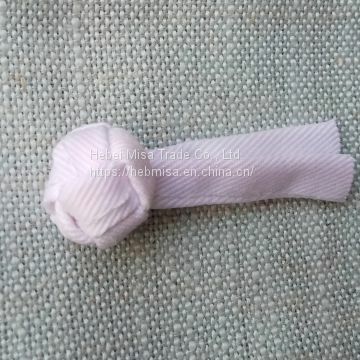 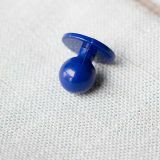 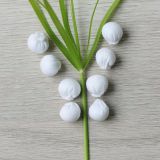 The Chinese Fabric Strips Knotted Woven Chef Buttons is made by T/C 65/35 twill fabric Material. 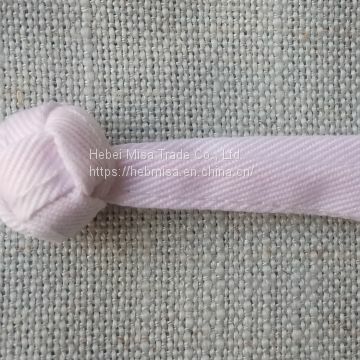 The sizes are 13mm head*50mm tail, 15mm head*50mm tail, 17mm head*50mm tail, 18mm head*50mm tail. 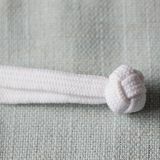 Woven by hand and environmentally friendly. 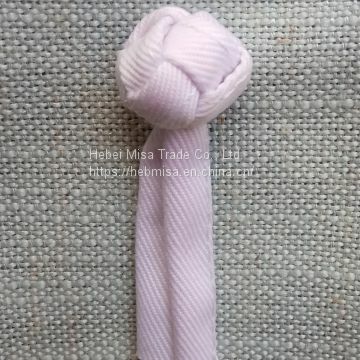 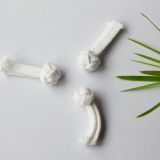 INQUIRY ABOUT Fabric Strips Knotted Chef Buttons,Chinese Buttons,Chinese Fabric Strips Knotted Woven Chef Buttons,Knot buttons,Fabric knot buttonHebei Misa Trade Co., Ltd.